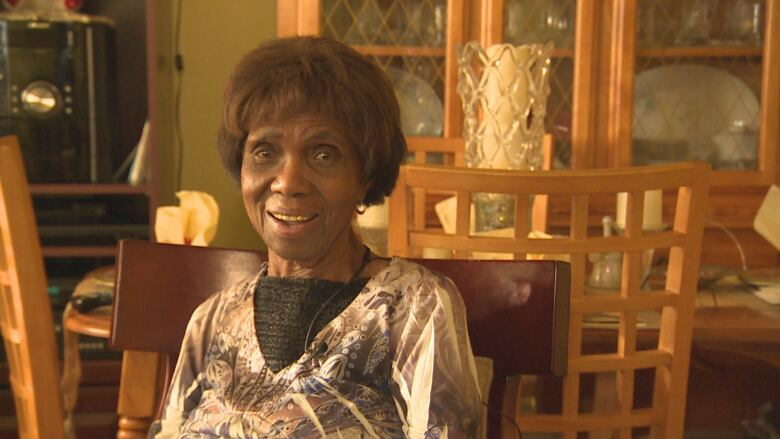 More Torontonians than ever are leading more isolated lives and that could have far-reaching consequences for the health and welfare of the population, especially seniors, according to the co-author of the Toronto Foundation's annual Vital Signs report. One-third of households are made up of one person, and Sean Meagher, who's also executive director of Social Planning Toronto, attributes that movement to the city's aging population. "Seniors are one of the driving forces in that shift. A lot of the folks who are living alone are in fact seniors," Meagher said. "But the other consequence of that is that people are just a little bit more isolated than they used to be." The Vital Signs Report, released Wednesday, compiles close to 200 reports and studies detailing the quality of life in Toronto, including the census data Meagher referenced. In 2016, seniors outnumbered children for the first time in Toronto's history, and meanwhile, single-person households continued to rise. But an increasingly isolated city, according to Meagher, means we're running some serious risks. 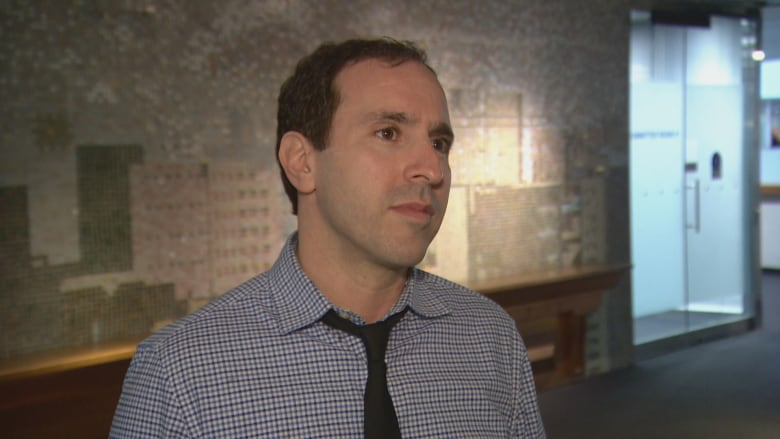 "We see in studies all around the world the disconnection of people ... has adverse health effects," he told CBC Toronto. "A smaller proportion of folks in the city live in social relationships with other people in their household, and that means we need to be thinking about how do we keep those folks engaged and connected." "Living alone can actually become a risk factor for becoming lonely, and loneliness, we know, can have significant health concerns," he said. "Those health impacts can sometimes lead to depression and they can also aggravate ... heart issues and other issues that people might be living with." Do we need a Ministry of Loneliness in Canada? 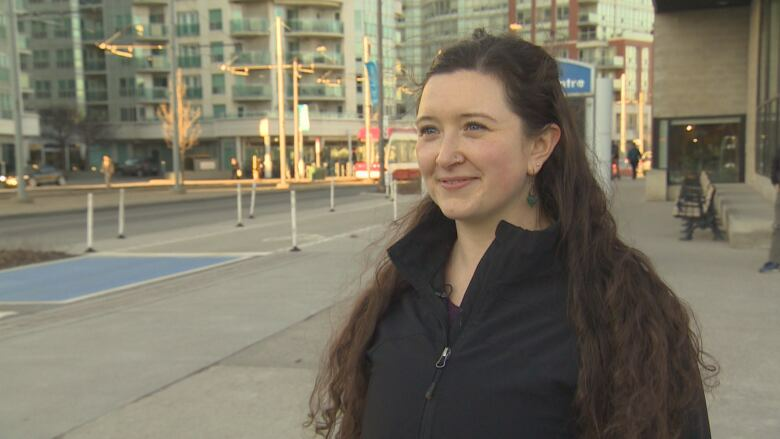 That concern can by mitigated, Sinha says, by making sure the right resources and services are available, such as a library, a community centre or a park nearby where people can participate in activities and connect with their neighbours. Right now, Sinha believes we're not creating enough of those connections. "We need to do a better job making sure that those individuals know what things might be out there for them, because not everything appeals to everyone," he said. According to Meagher, the outer edges and the very centre of the city, places like Malvern, Rexdale, portions of North York and even the waterfront, are more vulnerable because the population has steeply risen, but the amenities haven't changed. 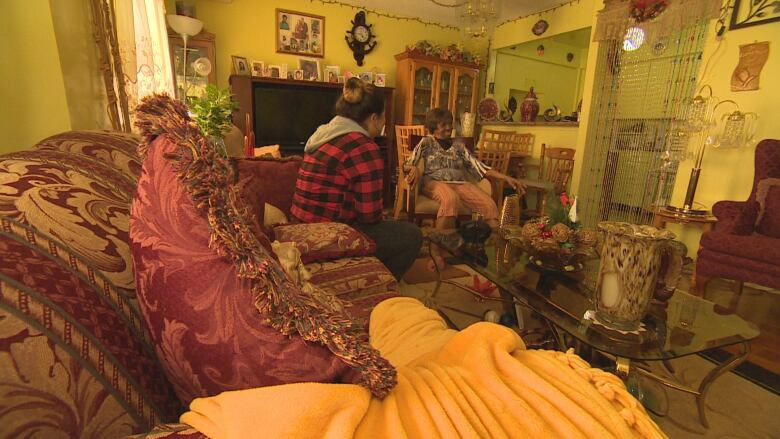 90-year-old Yulah Wolfe lives on her own in an apartment on Queens Quay West. She's comfortable living alone, but at times, it's not easy. "My daughter don't live too far," she said, "But as I get older, I feel more lonely now." Certain things make that isolation worse, like broken elevators. Wolfe said when those go down, she'll cancel family visits because the walk back-up to the sixth floor is hard on her knees. Meagher says that's a problem he hears about often. "If you're waiting 15, 20 minutes for an elevator, connecting to the rest of the world is more difficult," he said. The winter months also present a problem for Wolfe. "I'll go to the market and pick-up little light things by myself. I like going out," she said. "When this bad weather comes around, I don't like to go out. Especially when you see snow out there. I fell down out there already." To bring connections to her front door, Wolfe works with a program called Neighbour 2 Neighbour 2.0, which is a group of community-focused agencies in four Toronto communities. They'll match a volunteer with an older adult who may be socially isolated and facilitate meetings, phone calls or help the person get to and from appointments. They'll also connect people with events at their local community centre. "It's usually a layered process to get to know them because you have to connect a few times before ... you can keep calling them, keep visiting," said Rebekah Churchyard, the program's project manager. They get referrals from local health networks, hospitals, neighbours or from friends and family. "We don't want this to be about 'needy older people.' It's about people who are looking to make connections and as you get older there are multiple losses in your life that make that a bit harder," Churchyard said. "There are friendships that are made through this program that last forever." 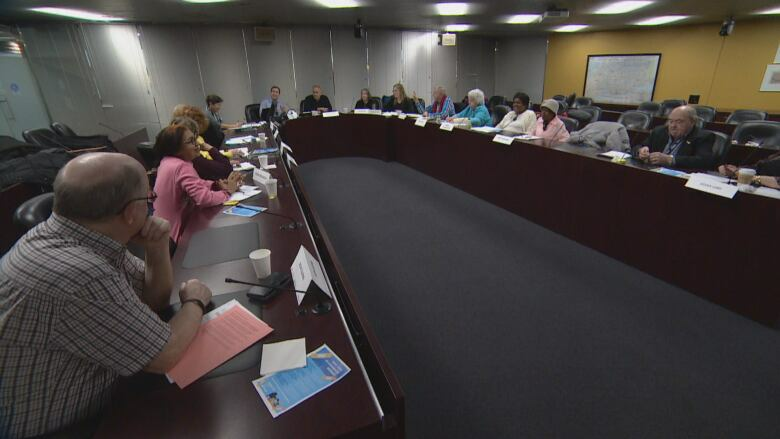 Solutions to isolation are also being discussed at the city level, where they convene a monthly seniors' forum and are working on their second edition of a citywide seniors strategy. "We need to build a society and a city here in Toronto that is caring, respectful, accessible, age-friendly and if you do that, you not only build a society that supports people who are seniors ... you build a society that everybody is included in," said Coun. Josh Matlow, who's also the city's seniors advocate. That work includes creating age-friendly spaces and programs to draw people out of their homes. "We've got a long way to go. Our roads, our public spaces, our public facilities were not designed initially to be age-friendly," Matlow said. "So not only do we have to retrofit what we have, but we also have to think through an age-friendly lens through everything we do, whether we design a library, a community centre or a public square park." The second seniors strategy will be released in the spring, with renewed focus on road safety, ageism and street design.